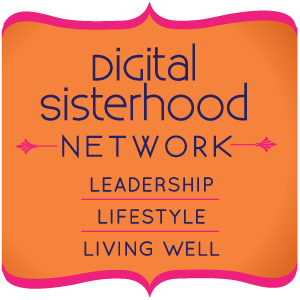 Special Note: Digital Sisterhood Network was founded by Ananda Leeke in 2010. Ananda led its programs, blog, podcast series, and events from 2010 to 2016. It is no longer in existence.